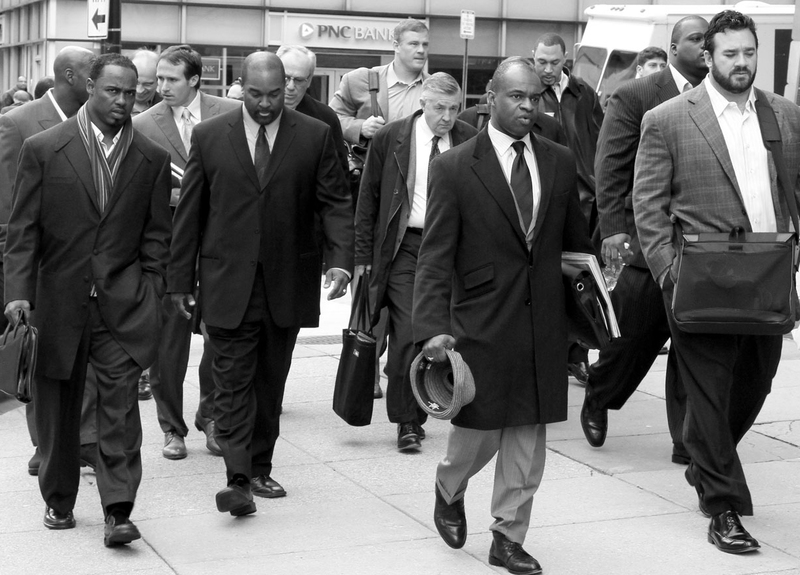 On November 12, 2013, The Trust launched with a simple objective, to provide resources and earned benefits to former NFL players to ensure a successful transition post-career. The idea for creating The Trust arose when the question: “Why do some former players transition more successfully than others?” was posed. This led to a series of discussions with players, medical professionals, mental health professionals and experts in various other fields to determine which resources and programs were needed to attain a desirable quality of life post-NFL. After conducting surveys, in-person focus groups and gathering data from active and former players, the NFLPA and subject matter experts designed offerings each player now receives. This is known as the “lifecycle” of an NFL player. The 2011 Collective Bargaining Agreement contains a provision (Article 12, Section 5) that guarantees funding for the benefit of former players. It is from such funding The Trust's initiatives and resources are allocated. The Trust refers collectively to the Former Player Benefits Trust constituting a Voluntary Employees' Beneficiary Association (VEBA) and the Labor Management Cooperation Committee Trust (LMCC).